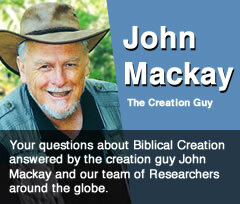 DATING DINOSAURS: Why are dinosaur bones carbon dated “billions” of years before humans? 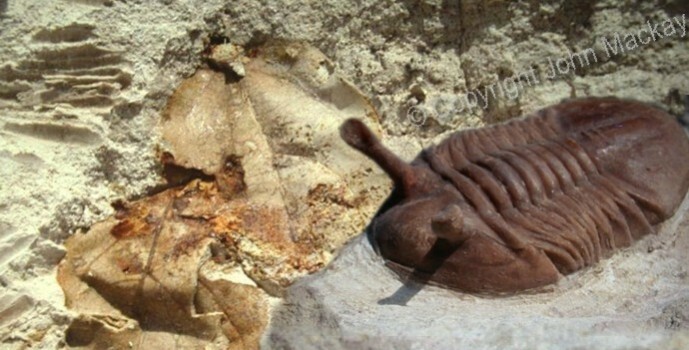 Can you carbon date dinosaurs? PANGEA: Was the earth really once a single continent? If so, when? What is the first reference to one continent? 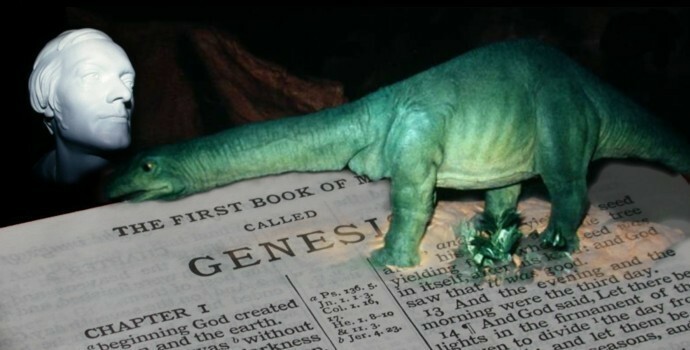 DINOSAURS: If the Bible is true why doesn’t it mention dinosaurs? When was the word “Dinosaur” invented? 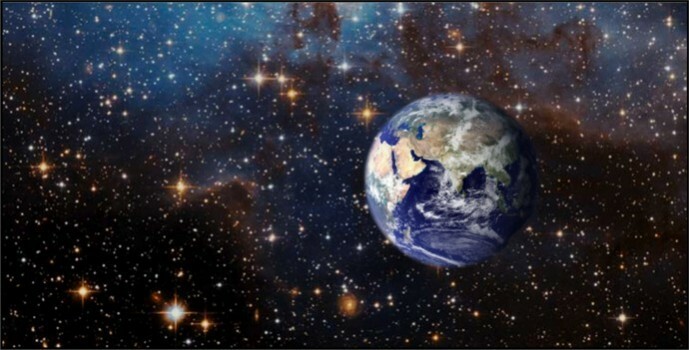 EARTH’S AGE: Where does the age for the earth of around 6,000 years come from? There a lots. Here are some good examples. 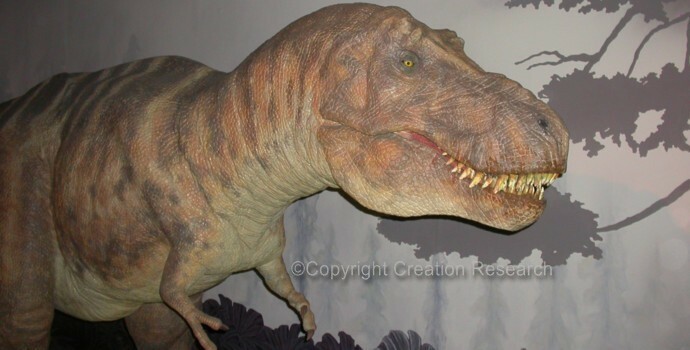 DINOSAURS: Tissue and cells in dinosaur bones just shows they last a long time. Why make a big thing of it? It is worth making a big thing of it. 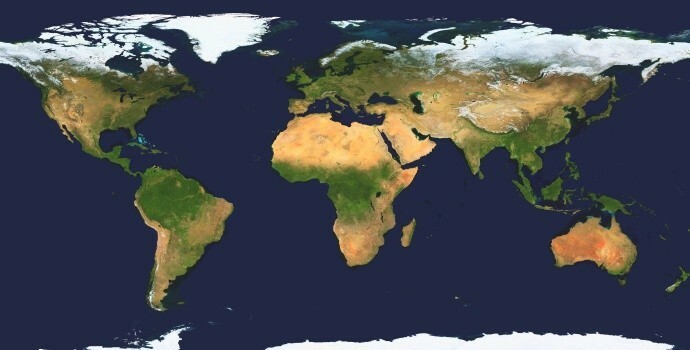 GONDWANA: Was there ever actually was such a landmass as Gondwana, and if so when, did it split? How do we know what continents there were in the past? 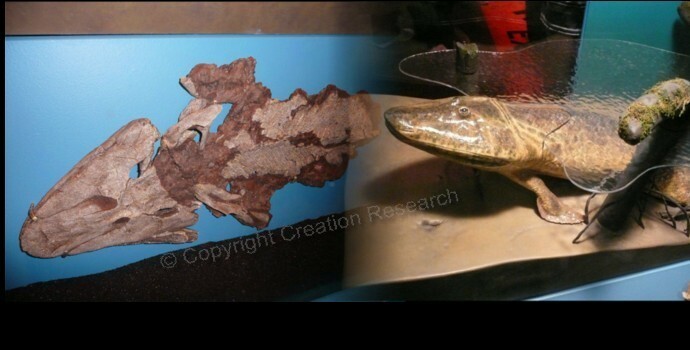 TIKTAALIK: This fossil is evidence fish evolved into land creatures. Why can’t you guys accept it? Evolutionists have put their foot in it with this one. 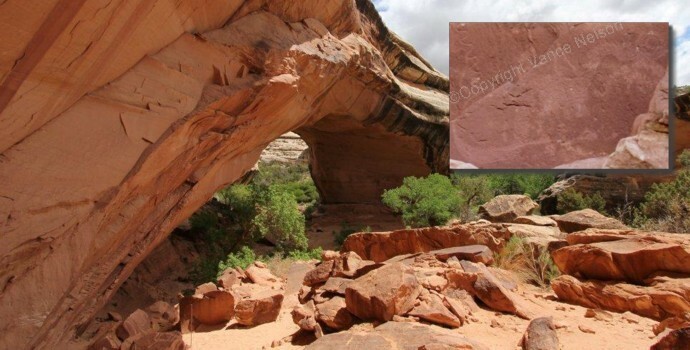 KACHINA BRIDGE: has the dinosaur petroglyph been proven to not be a dinosaur? Vance Nelso has researched this claim and has refuted it. JUDGEMENT? 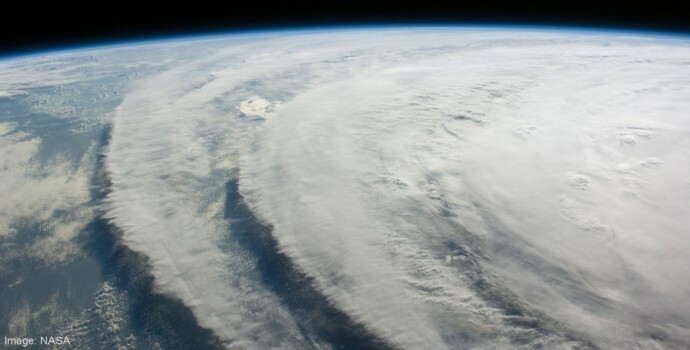 Are the earthquakes, floods, tsunamis and tornadoes of 2011 God’s Judgement on planet Earth?